Paper piecing is a scrapbooking technique that involves cutting and gluing small paper shapes together to make embellishments for your scrapbook. Paper pieced embellishments often use foam adhesive to give them a 3D look. Thrifty scrapbookers use free piecing patterns to construct their own unique scrapbooking embellishments. These four paper piecing patterns are free for use. Click on the thumbnail image of each one to get to the downloadable PDF you can save on your computer. 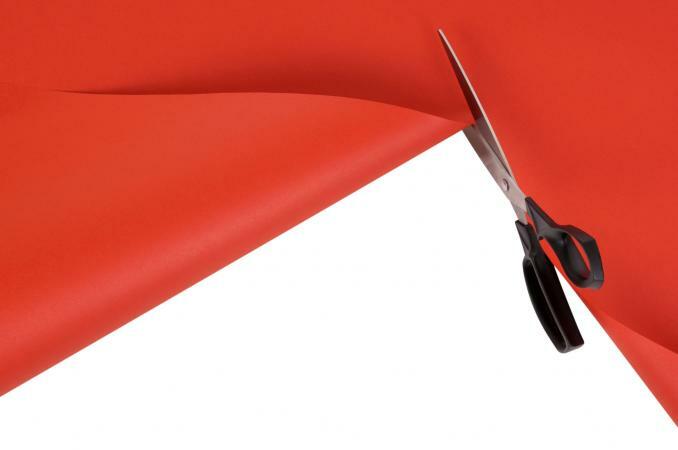 Then, just print and cut to get all the pieces you need. 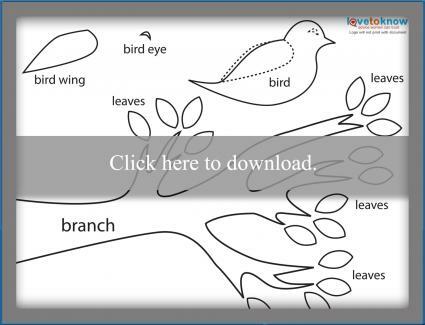 This bird pattern comes complete with a branch and leaves, as well as the pieces for the bird. Download this free bird pattern. Download this free pattern for a flower. Once cut out and pieced together, the petals from this flower form a spiral effect around the center. 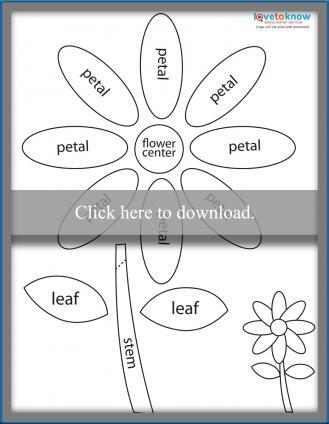 Download this free flower pattern. 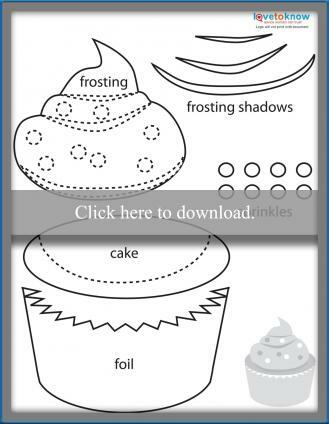 Print out this fun cupcake complete with foil wrapper, frosting, sprinkles and shadows for the icing. Download this free cupcake pattern. Embellish any page on a wedding scrapbook with this free wedding cake pattern. The cake consists of three tiers, each with separate icing, and a cake topper. 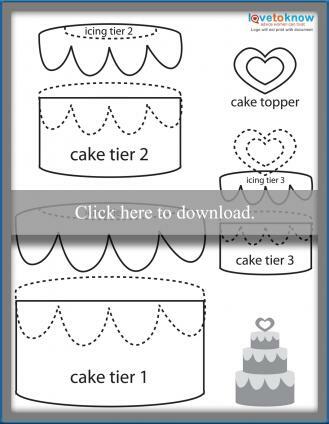 Download this free wedding cake pattern. Better Homes and Gardens offers resources for scrapbooking enthusiasts. This excellent publication offers several free patterns on its website, including many holiday designs that would also be appropriate for adding to handmade greeting cards. Little Scraps of Heaven Designs offers a weekly freebie paper piecing pattern. Each pattern is free for one week, then available for sale for $1. Check back each week to get a new design. With these free patterns at your disposal, you'll be able to start embellishing your scrapbook pages right away. Get started and bring your scrapbook to life.